You probably know B.J. Novak from The Office. He was Ryan (the temp), sometimes lover to Mindy Kaling’s Kelly Kapoor. Mindy and B.J. were both writers on The Office; that’s where they met. And now, in real life, they are BFFs. 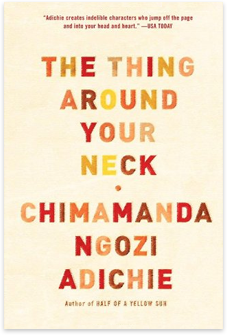 They are each stars on their own (more so Mindy than B.J. these days, but who’s counting? ), but, with their powers combined, they seem to shine a little brighter. 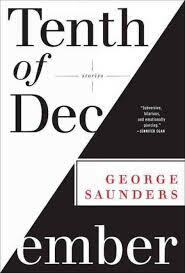 When my brother was visiting a few months ago, he told me to read a short story by George Saunders that appeared in The New Yorker in 2002. It’s called “My Flamboyant Grandson.” It’s a short piece about a loving grandfather who takes his grandson to see a Broadway show. If you haven’t read it, here it is. “My Flamboyant Grandson” is a great representation of Saunders’ short fiction: The setting is a somewhat dystopian future. The narrator has a distinct and interesting voice. It’s got a touch of darkness. But it’s funny. It’s touching. And it’s just plain good. 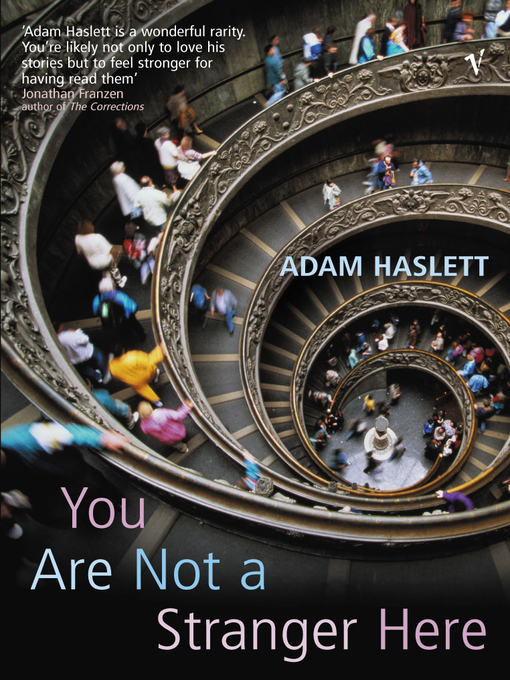 Adam Haslett makes one thing very clear: if you think your life is rough, rest assured–it could be way, way worse. 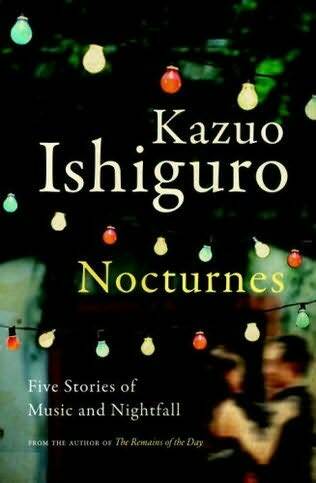 In his collection of short stories, You Are Not a Stranger Here, his characters’ lives are miserable and tragic and sad. One dude is dying of AIDS. A high-school kid’s dad dies in a car crash only weeks after his mom has committed suicide. A young kid feels helpless and desperate after foreseeing someone’s death. I talked about fluff recently (here). But, looking back, I realized that I only talked about female-authored fluff. That was an oversight. Make no bones about it: there is male-authored fluff, too. There are four fluffernuts who spring to mind immediately.